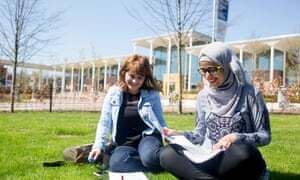 We're one of the largest and most popular universities in the UK, because we are committed to giving you the best possible student experience. We're committed to giving you the best possible student experience. 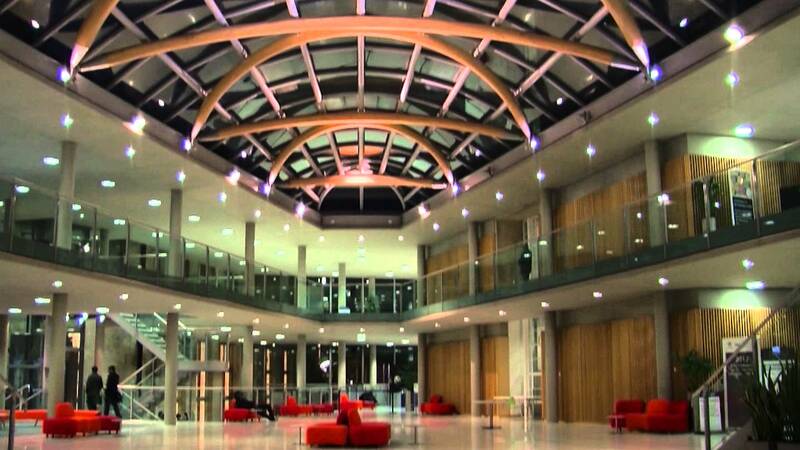 A massive 91% of our current students say they would recommend studying at NTU (latest NSS Survey 2013). 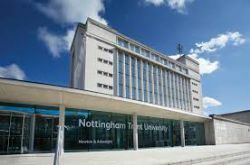 NTU graduates get jobs. We're proud to say that 93% of our graduates are employed or engaged in further study six months after leaving (latest DHLE survey undergraduate results 2011 / 12). You'll find many ways to enhance your employability here.